Happy to join the Editorial Board of Heliyon Environment, the new open access Journal from Elsevier devoted to Environmental Sciences & Engineering. 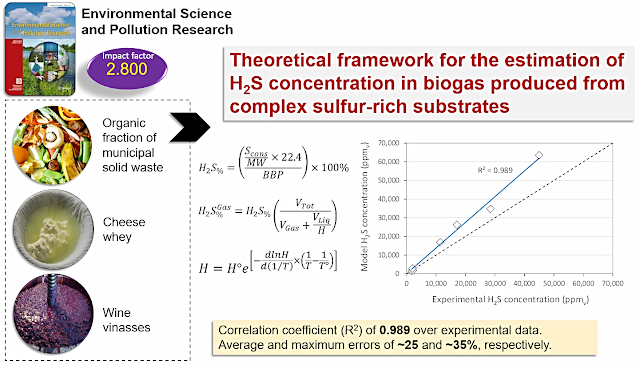 If you are looking for a simple and reliable tool for estimating the H2S concentration in biogas produced from sulfur-rich effluents, then this is the paper for you!! 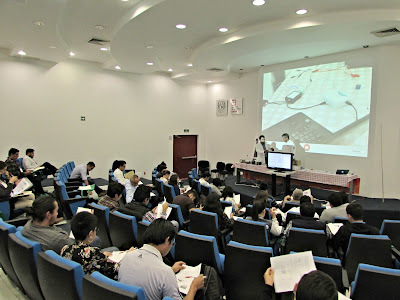 Check out the theoretical framework here developed and its good fitting to experimental data. If you are interested in characterizing your microalgal culture this paper is for you!! 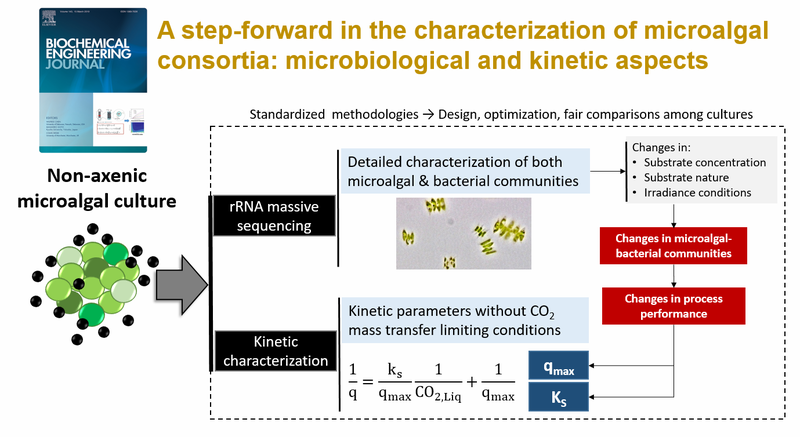 Here we developed an easy-to-implement protocol for microbiological and kinetic characterization. 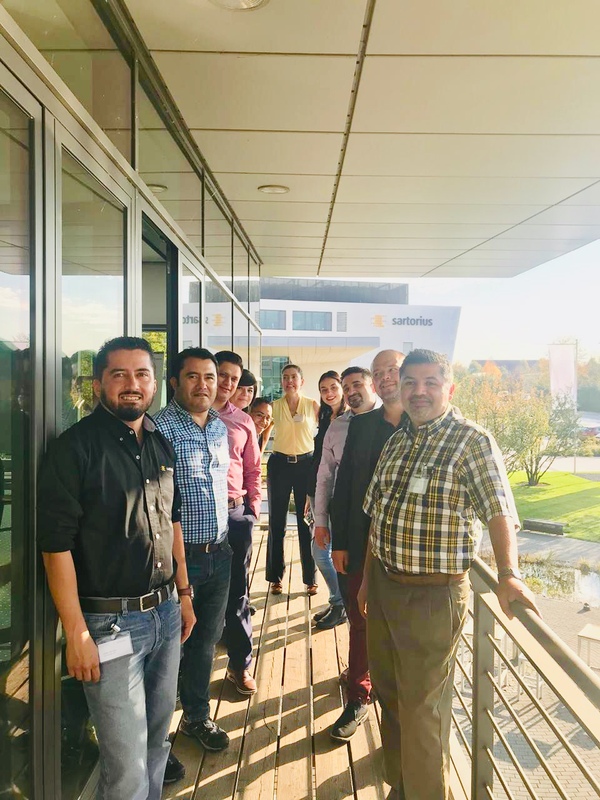 A nice and low-cost solution for obtaining kinetic parameters for process design/optimization can be also found in this paper. Great news from Springer Link! 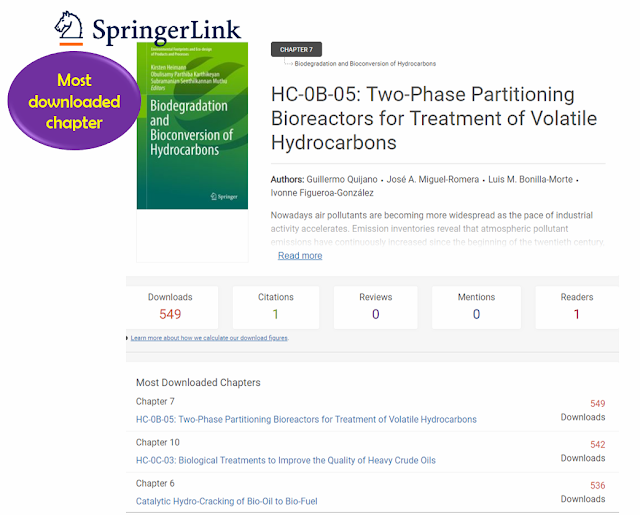 Our chapter Two-Phase Partitioning Bioreactors for Treatment of Volatile Hydrocarbons is the most downloaded chapter of the book "Biodegradation and Bioconversion of Hydrocarbons". Nice to hear that!! 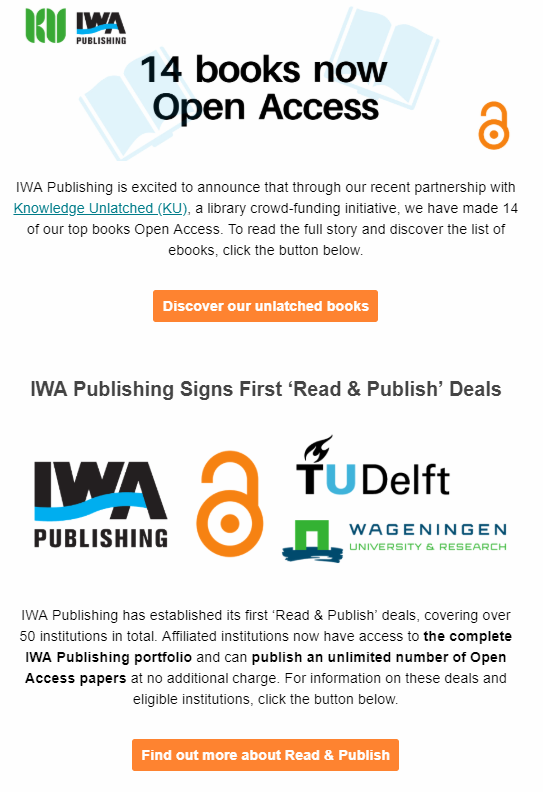 Check out the open access books from IWA Publishing. 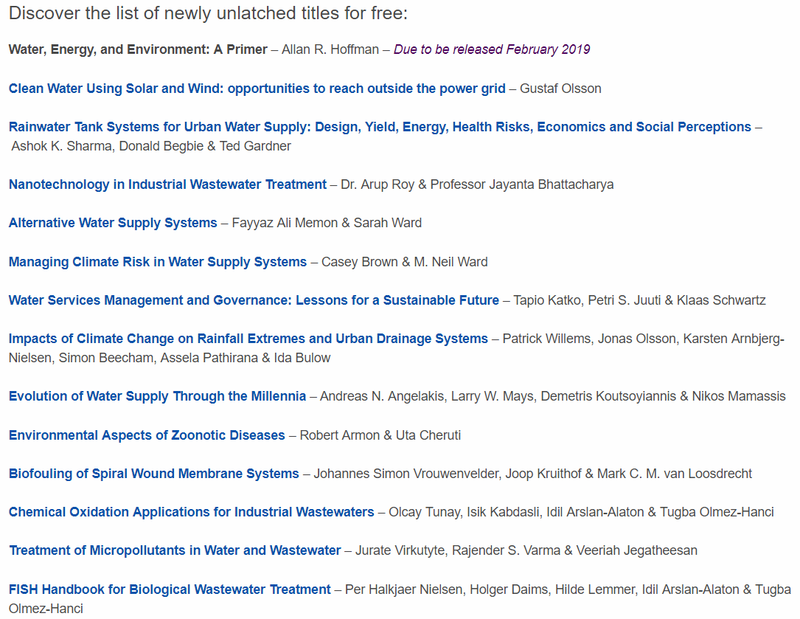 Nice titles for environmental engineers. 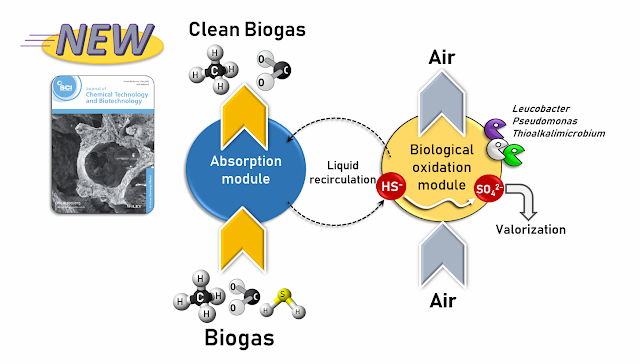 Have a look on our last paper on biogas desulfurization. 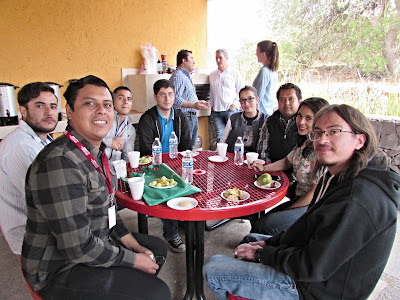 This was a nice work from the consolidated collaboration between the Engineering Institute - UNAM and the GI2AM - University of Valencia. 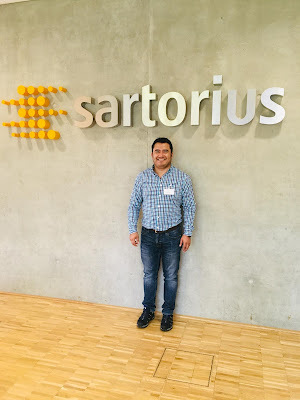 Technical visit to the Sartorius Campus at Göttingen, Germany. October 14-17. 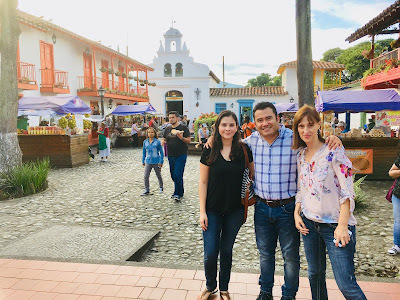 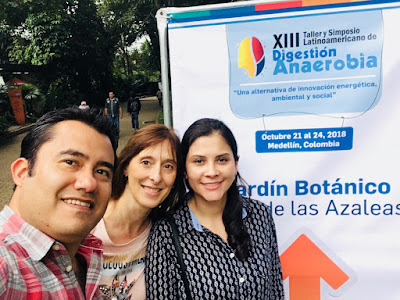 XIII Taller y Simposio Latinoamericano de Digestión Anaerobia, Medellín, Colombia. 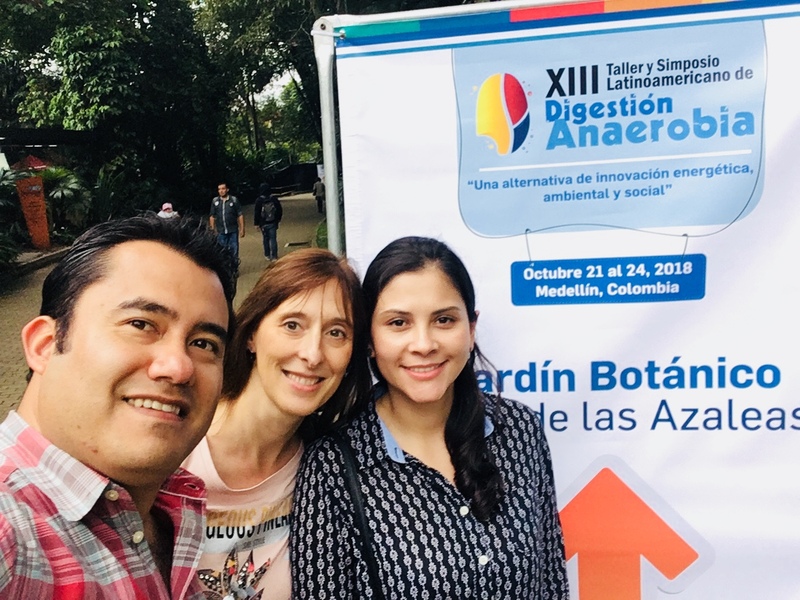 October 21-24. 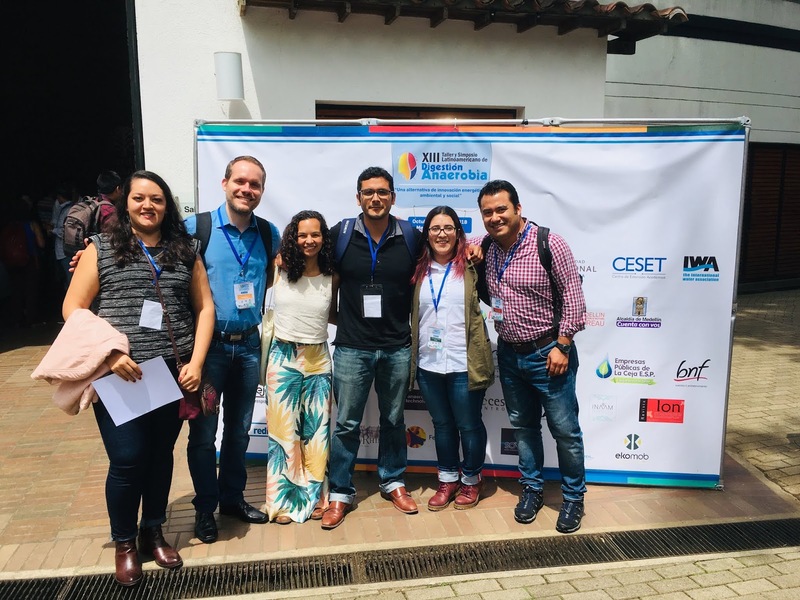 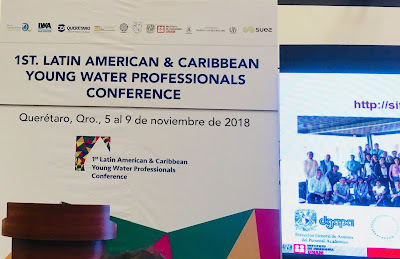 1st Latin American and Caribbean Young Water Professionals Conference - IWA, Querétaro, México. 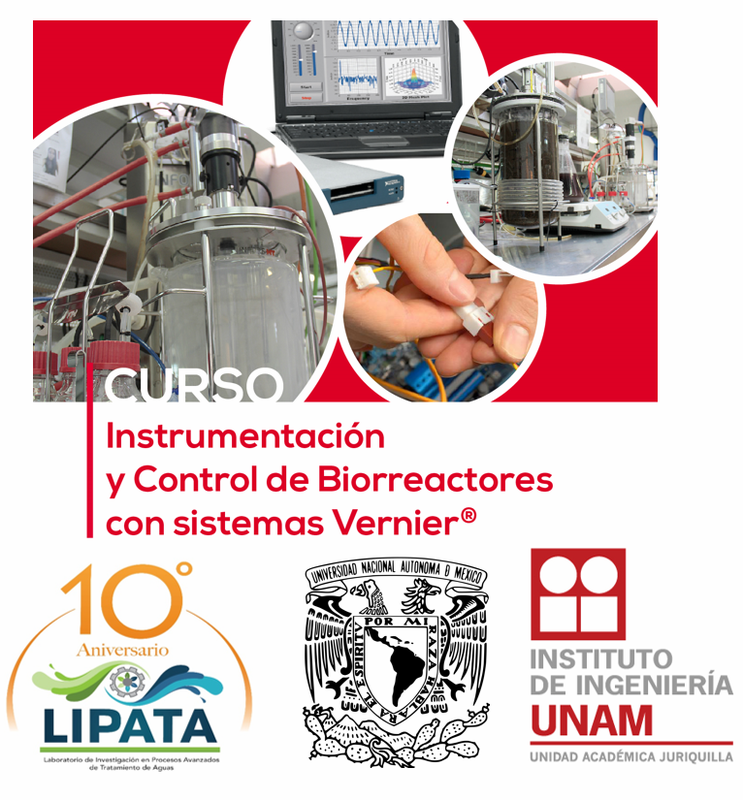 November 5-9. 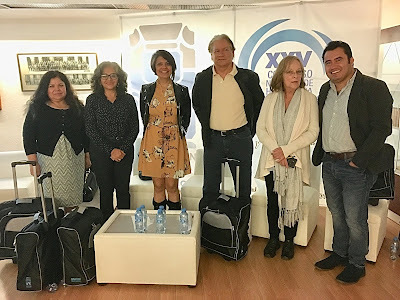 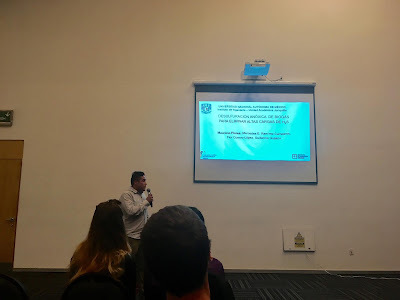 XXV Congreso Nacional de Hidráulica - Mesa de Discusión de la Iniciativa de Sedimentos de CONAMEXPHI. November 7. 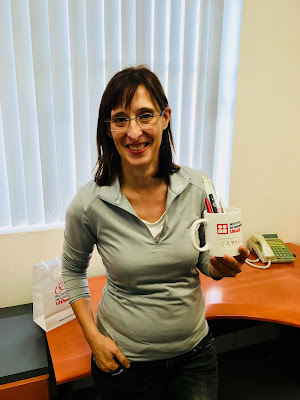 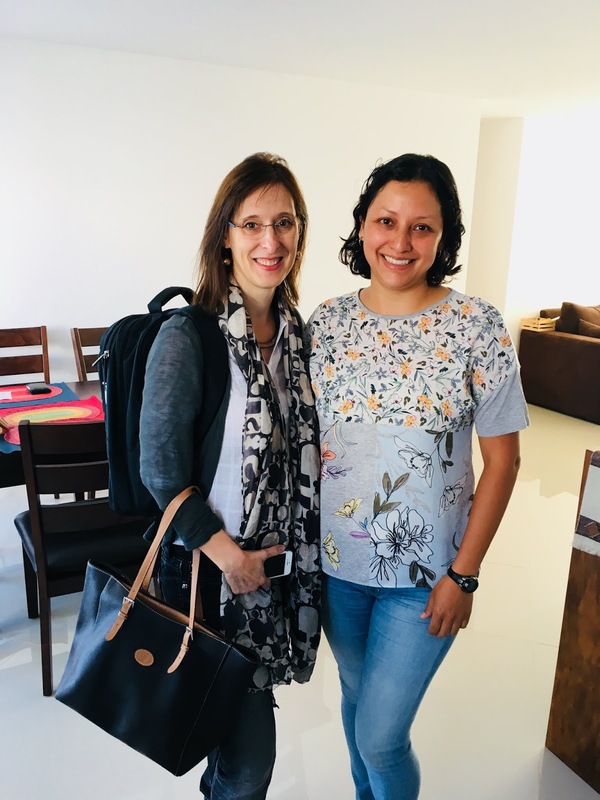 We are very happy of receiving Prof. Carmen Gabaldón from University of Valencia. 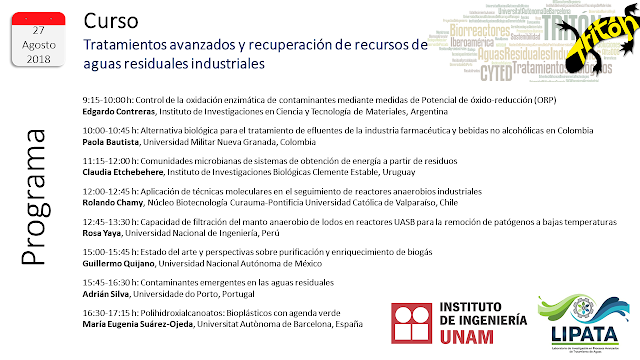 Prof. Gabaldón will perform a reserach stay in the Juriquilla Academic Unit of the Engineering Institute - UNAM. 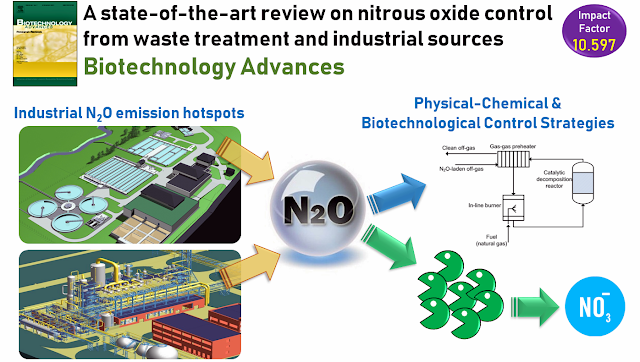 Our collaboration on biological gas treatment will be reinforced with this stay. 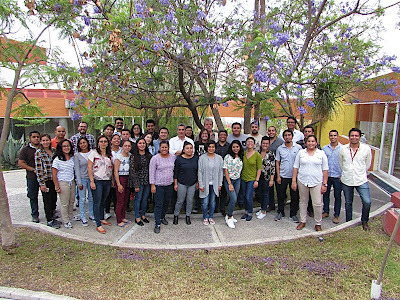 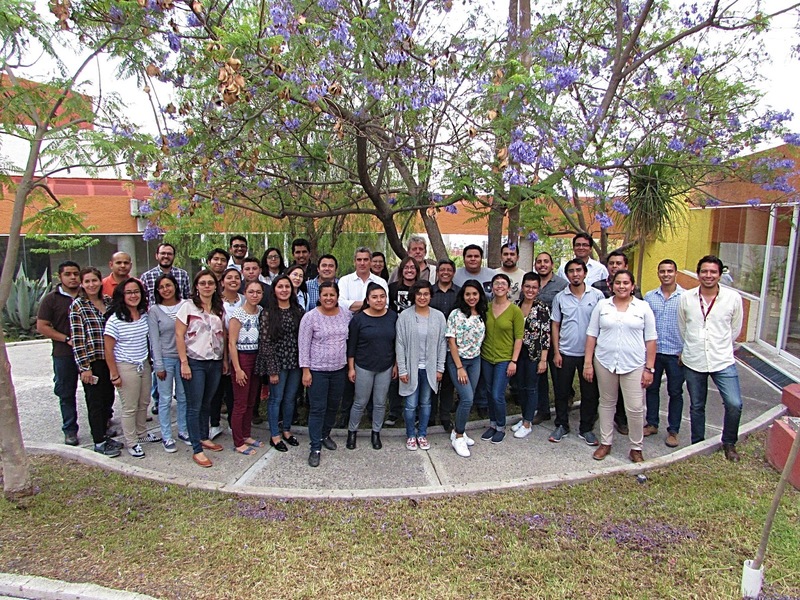 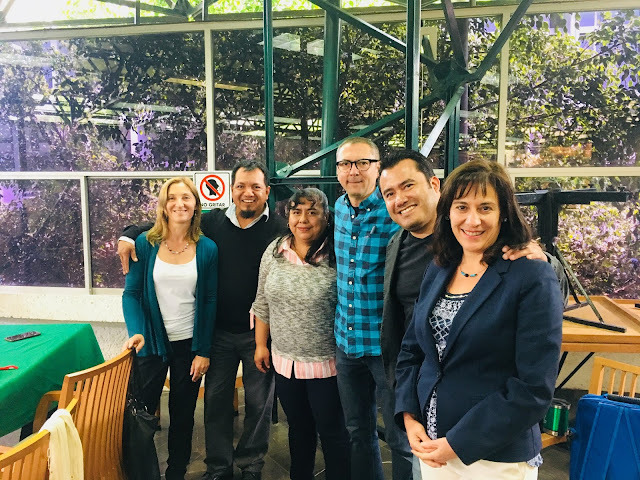 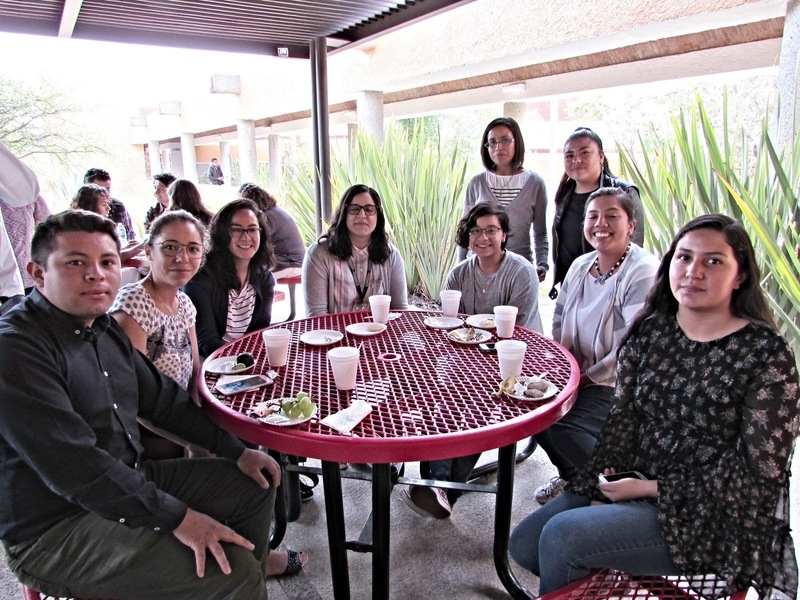 Always a pleasure to work with the UAM-Iztapalapa colleagues. 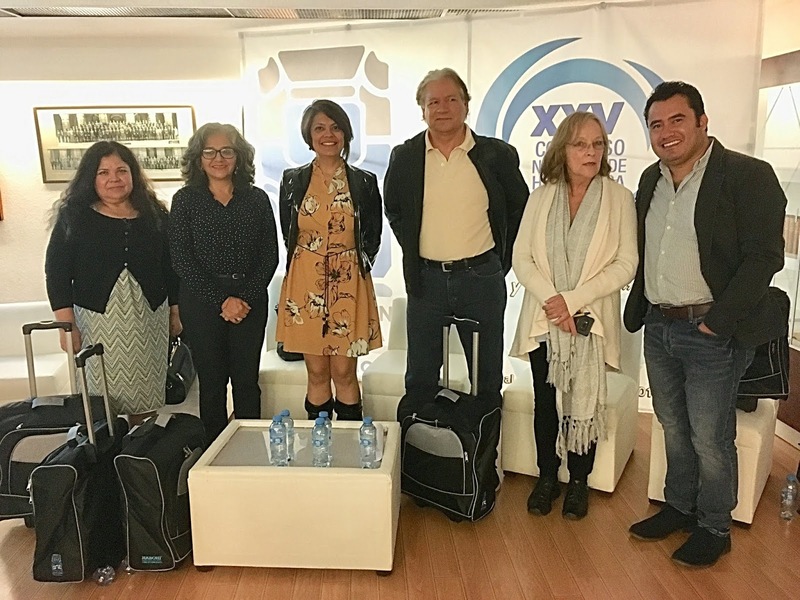 Many thanks to prof. Flor Cuervo for the invitation as examinator in the thesis defense of her MSc student Yeny Banda. Great work they are doing! 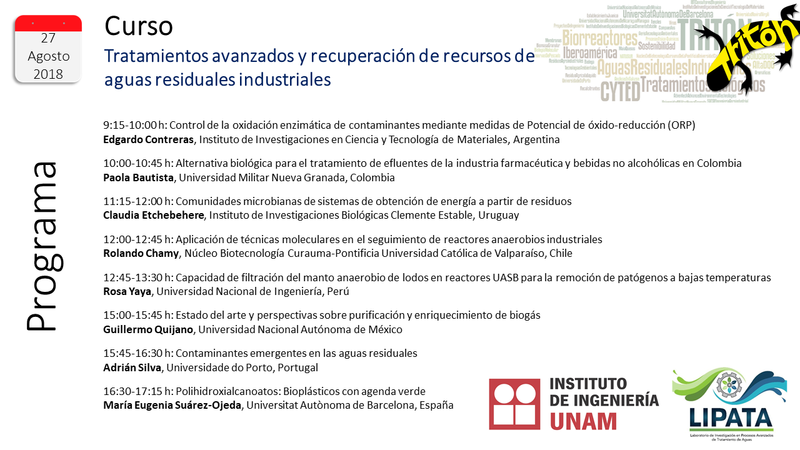 We will be happy to see many good friends at the Course on Advanced Treatments and Resources Recovery from Industrial Wastewaters. 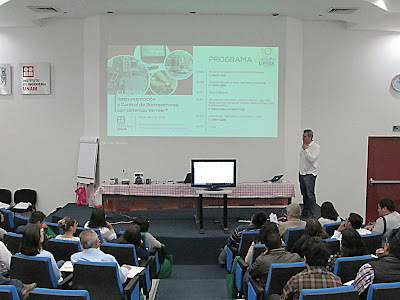 See you there tomorrow!! 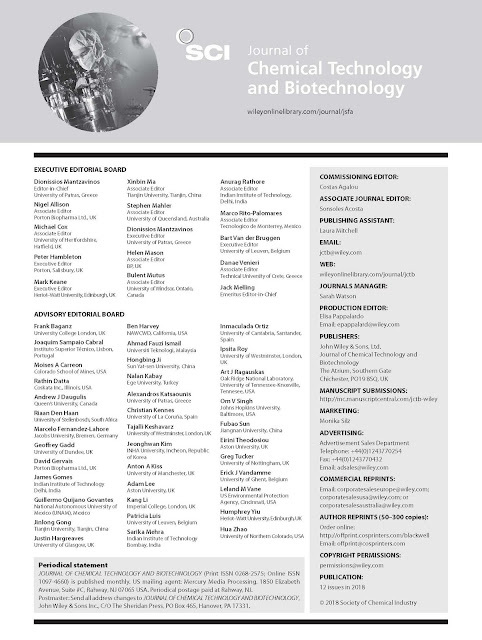 Check out the complete list of Editorial Board Members of this prestigious journal. 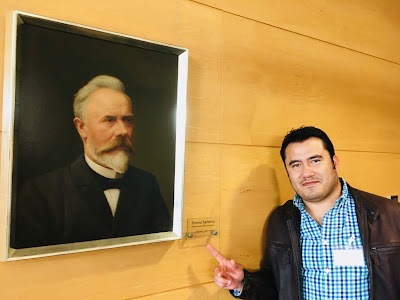 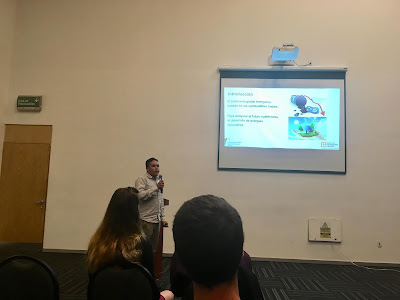 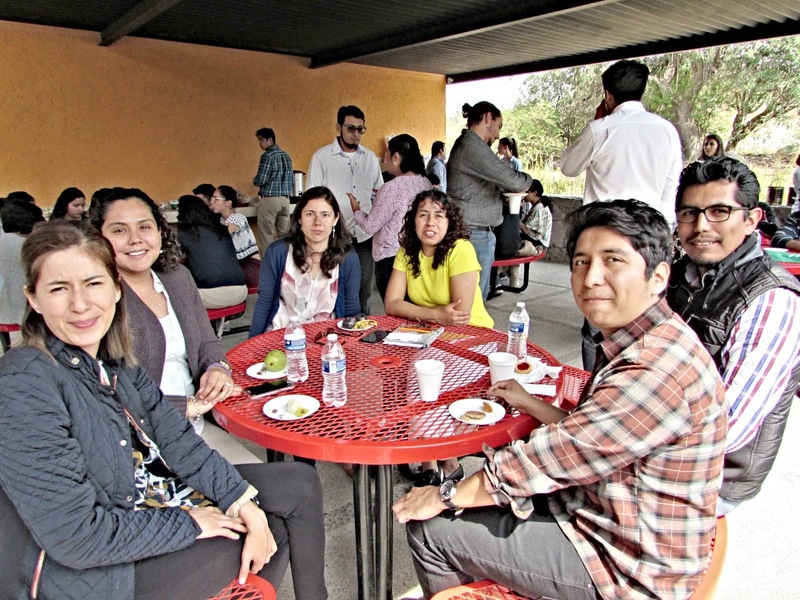 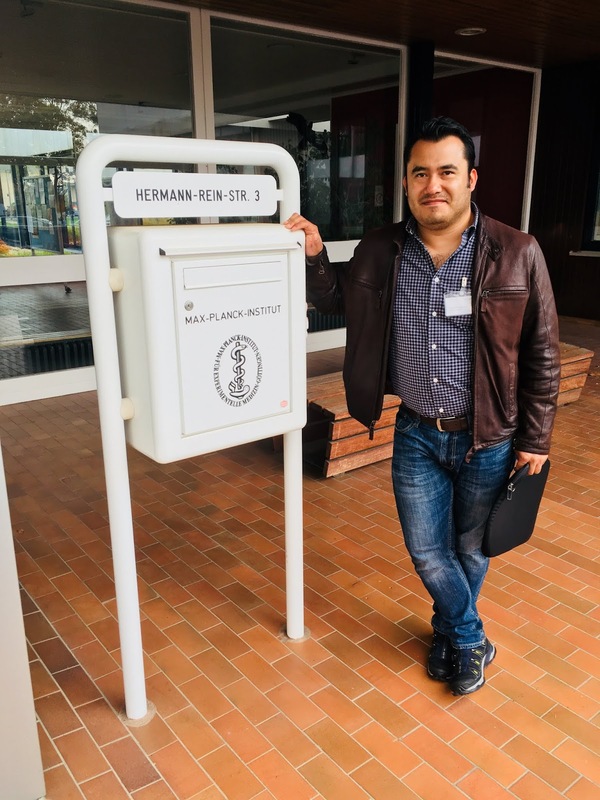 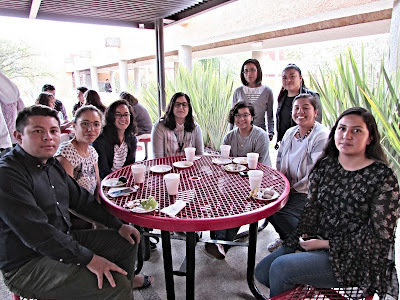 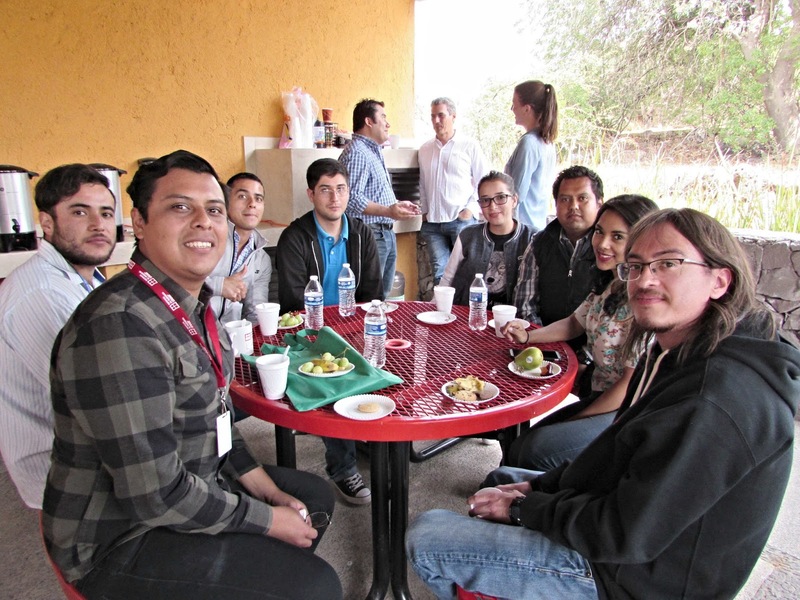 We had a great time at Cinvestav-IPN for the PhD thesis defense of Gabriel Rafael Hernández Martínez. 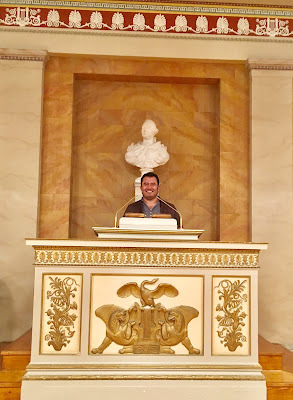 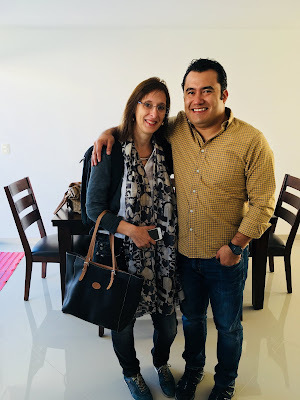 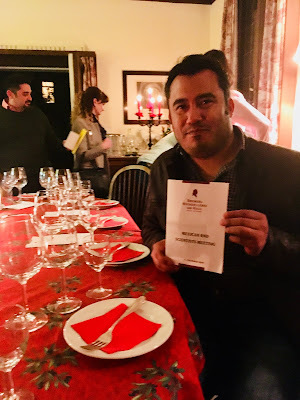 Dr. Hernández did a great job and we wish him the best for the coming challenges. 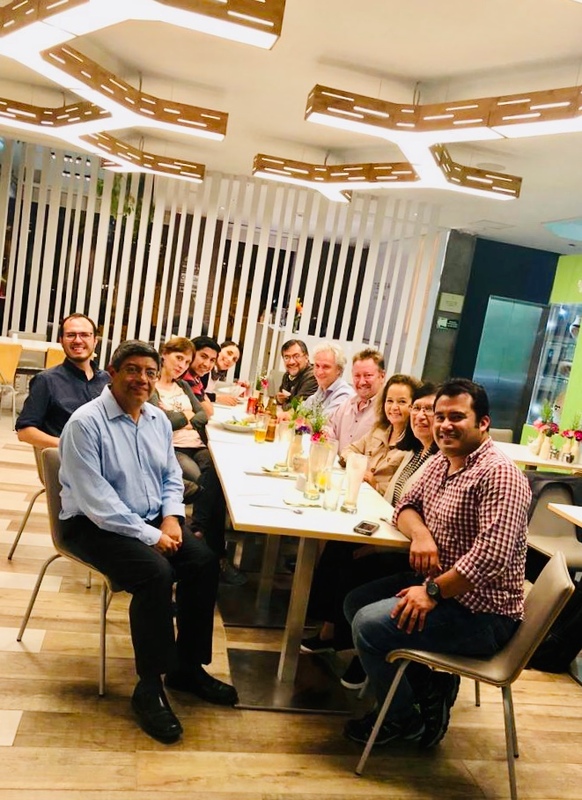 Special thanks to prof. Fred Thalasso for the kind invitation to the evaluating committee. 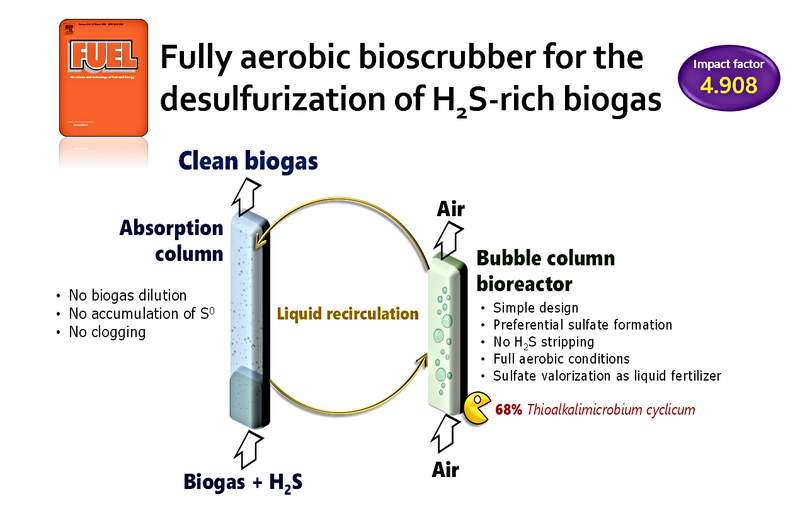 Check out our new paper on two-step biogas desulfurization. 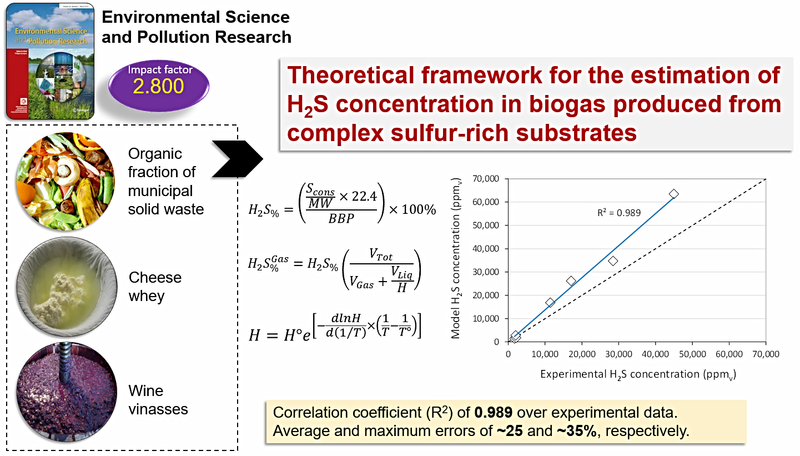 In this paper we present a different approach for treating H2S-rich biogas and the subsequent sulfur valorization as sulfate. 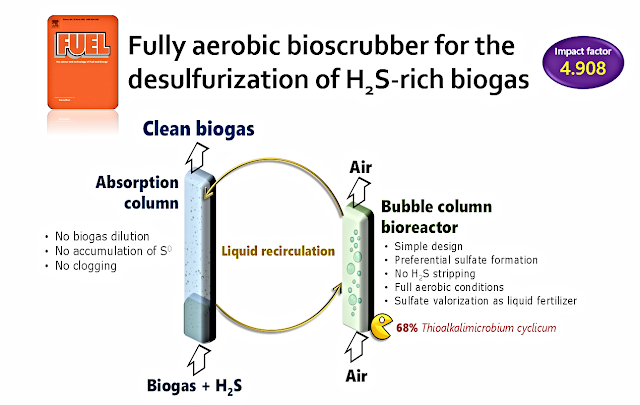 Fully aerobic two‐step desulfurization process for purification of highly H2S‐laden biogas. 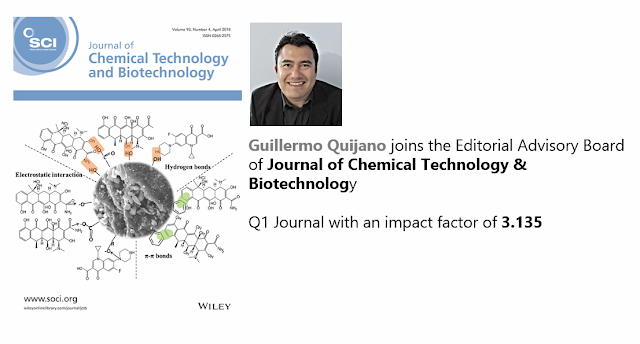 Journal of Chemical Technology & Biotechnology. 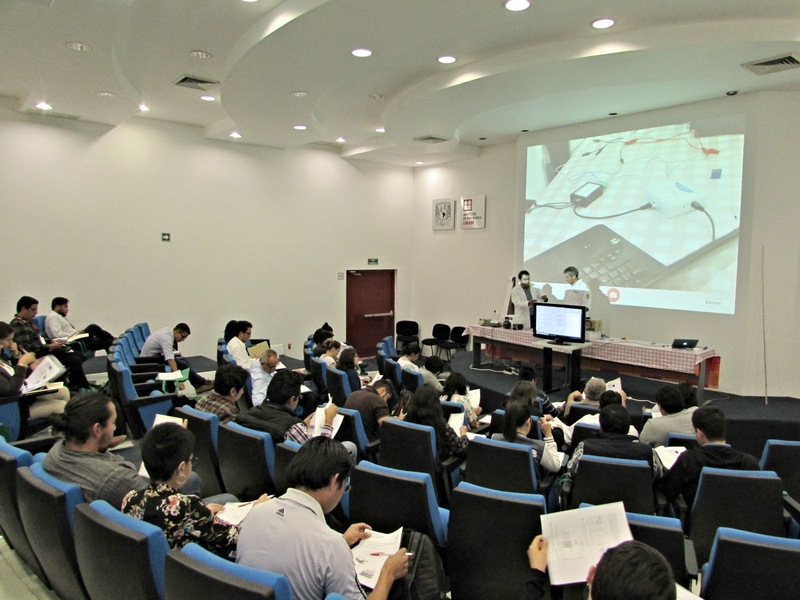 Great time in the course on instrumentation and control of bioreactors with Vernier systems. 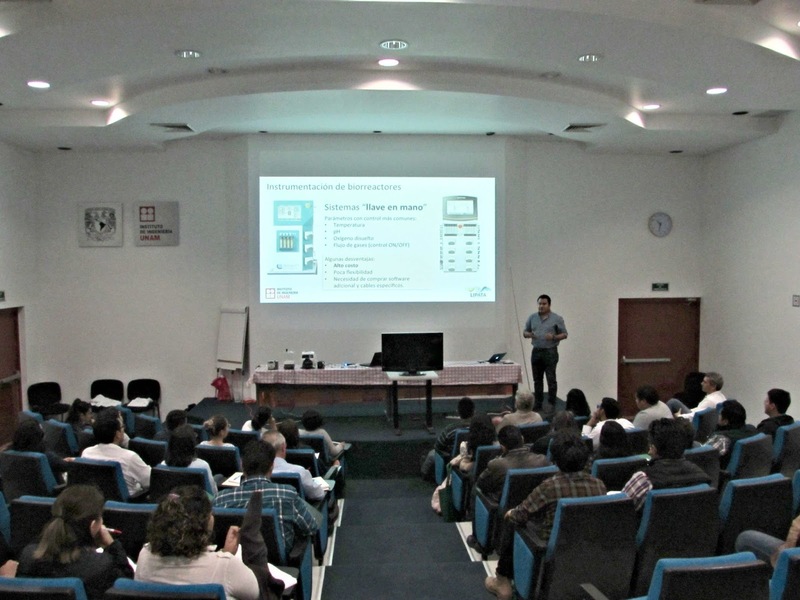 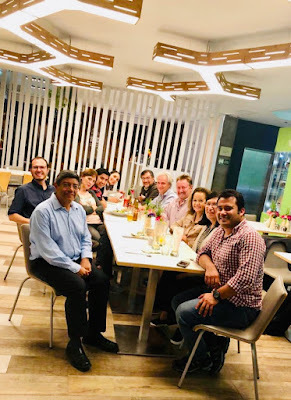 It was a nice opportunity to see good friends in the facilities of the UNAM-Engineering Institute at Juriquilla. 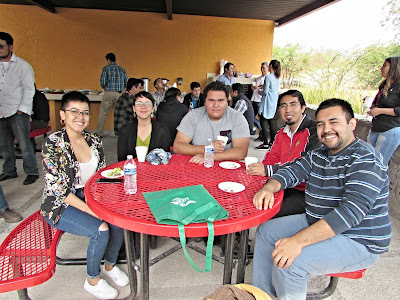 Check out some pictures of the event. Do you want the newest information on control of N2O emissions from industrial sources? 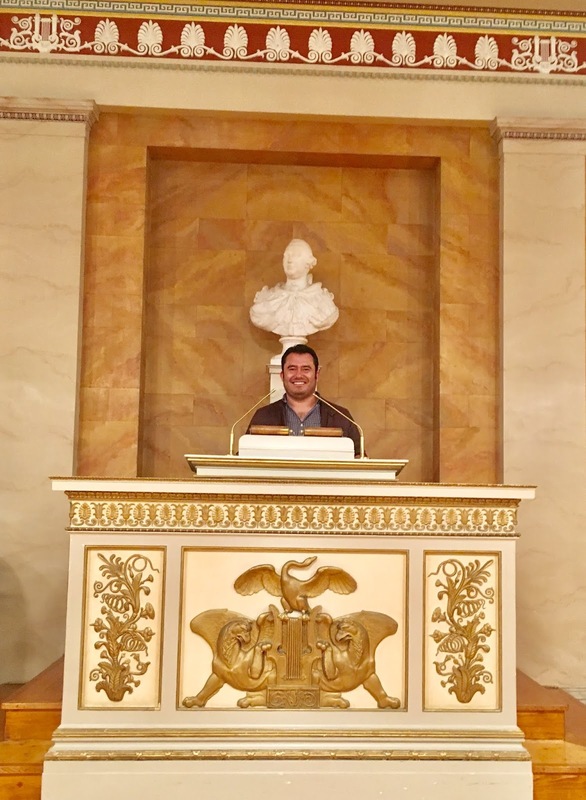 If so, this is your paper!! 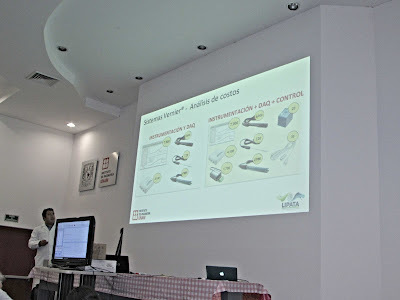 Have a look on this nice review already available in early-view version.